Missy Elliott and Pharrell are in the studio together! 4. 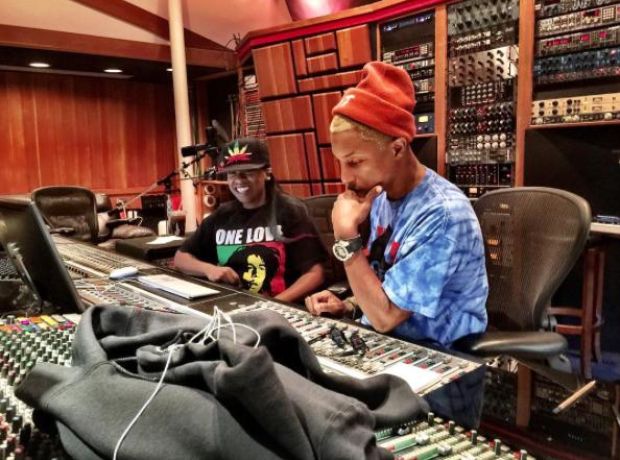 Missy Elliott and Pharrell are in the studio together!